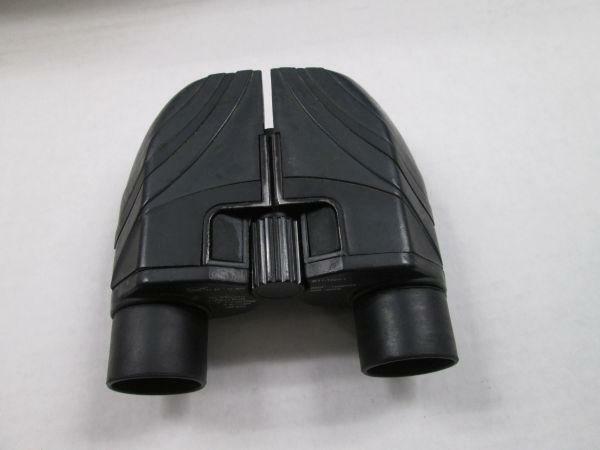 This item has been viewed 344 times. 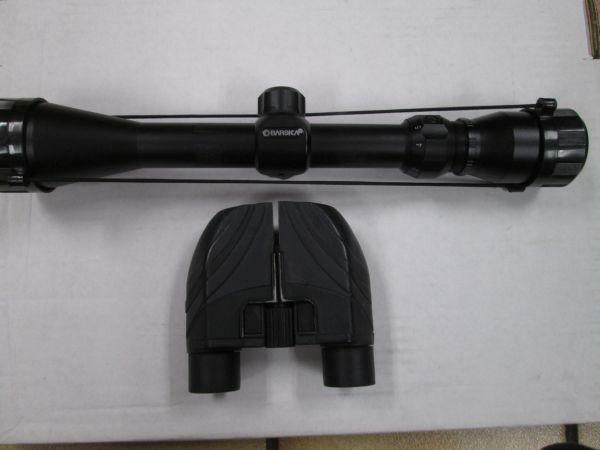 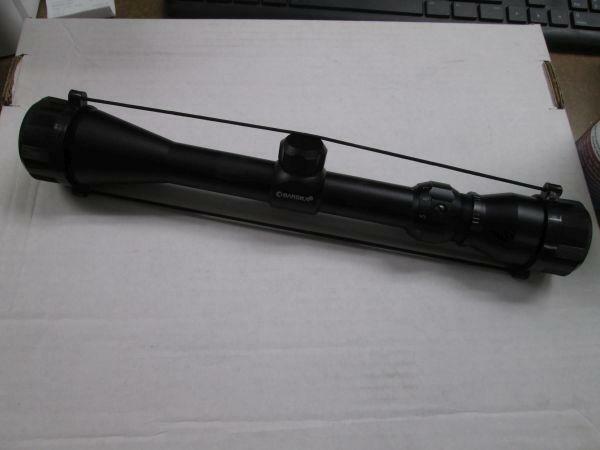 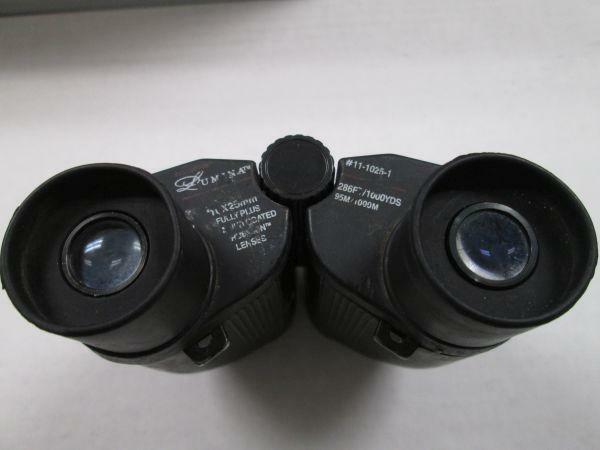 Rifle scope looks to be new or barley used tested working no cracks in lenses. 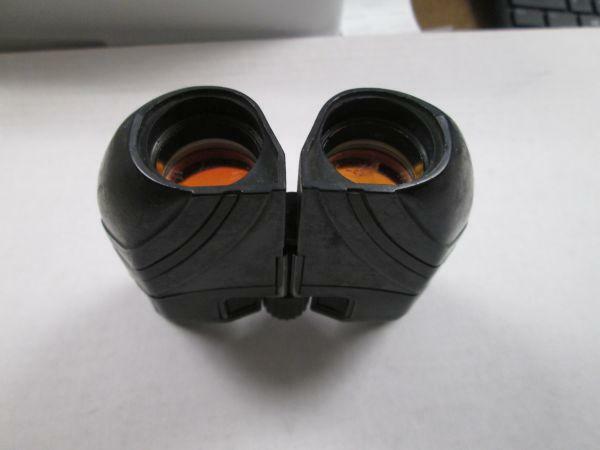 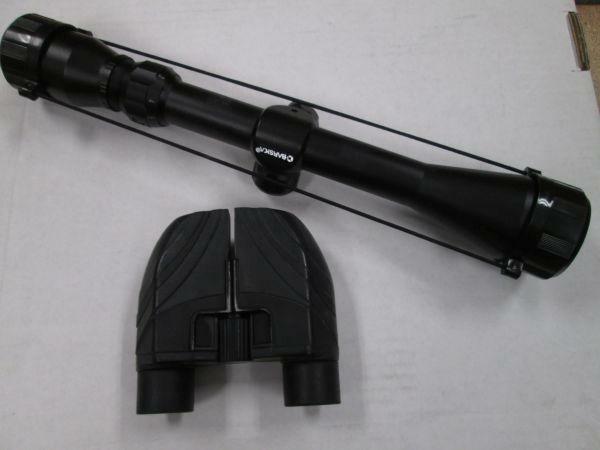 Lumina binoculars tested working no cracks in lenses.